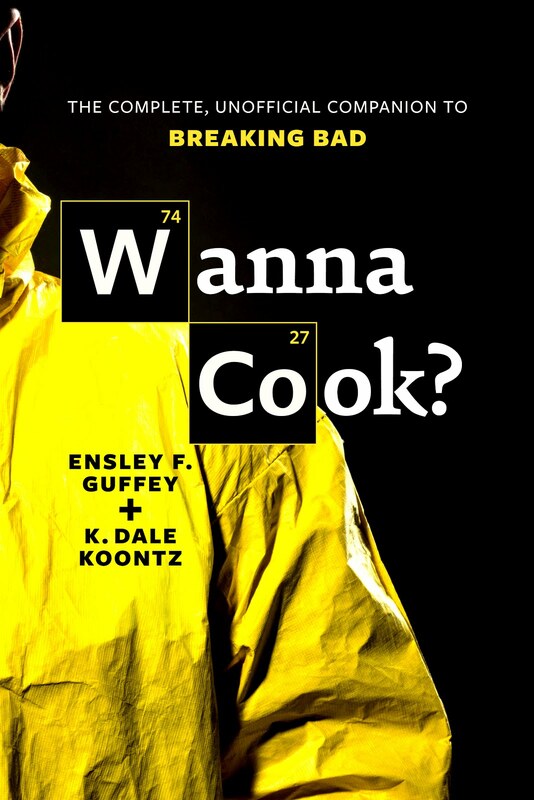 Any news on your upcoming book? Yep! 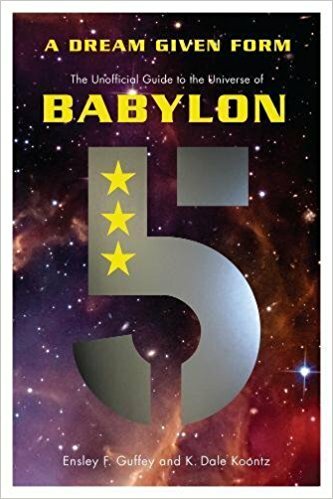 A Dream Given Form: The Unofficial Guide to the Universe of Babylon 5 will be published this fall (2017), and will be available at all of the usual online and brick and mortar (Amazon, Powell's, Barnes & Noble, BAM, Chapters, etc.) booksellers.